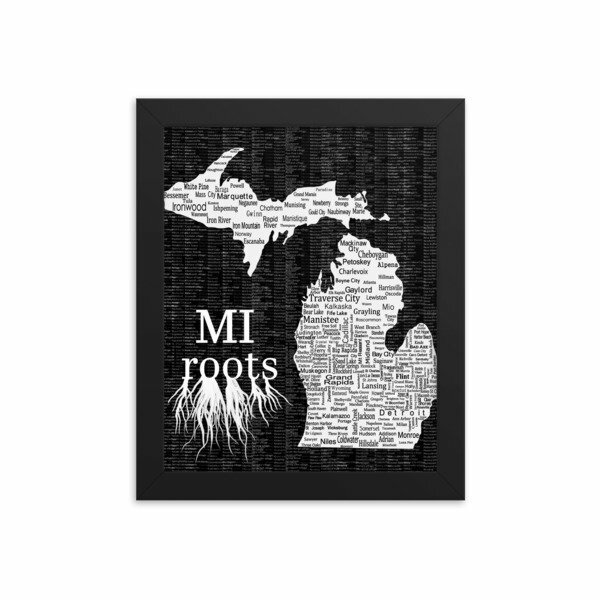 MI Roots Framed poster – Rick Cheadle.Com – Painting. Teaching. Consulting.